As a mom you probably already know that certain people in your life are invaluable. From a loving and supportive partner to a best friend who’s always on your side, you cherish these relationships because they’re more than just essential to your sanity, they make every day just that much better. But when it comes to seeking wisdom, where do you turn? For those of us still lucky enough to have her, we turn to our mom. 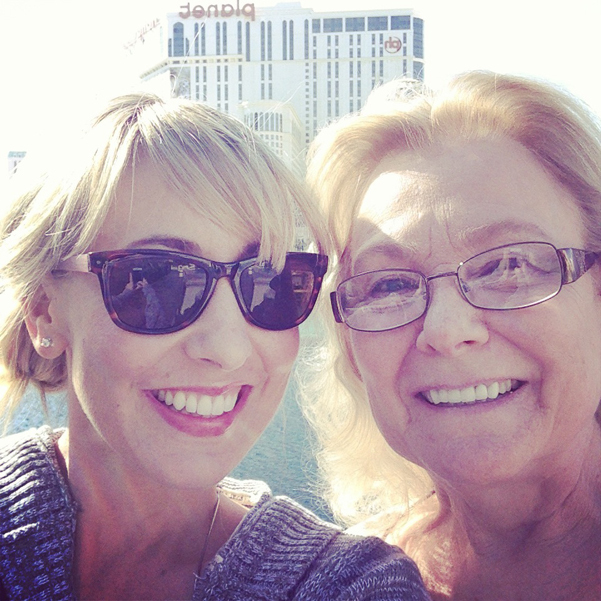 And while mother-daughter relationships are often as cherished as they are complicated, there’s another powerful relationship we too often overlook – that of a senior friend. My met my best senior friend 15 years ago. She hired me at the tender age of 22 to perform a job I had no idea how to do. In the 13 years I worked under her supervision, she trained me, counseled me, supported me, and became like a work mother to me. Through marriage and two children, she held my hand through silly arguments with my husband, the pressures of working mom guilt, epic deadline meltdowns, and ultimately, the decision to leave my job.